Living is easy in this impressive, generously spacious residence! 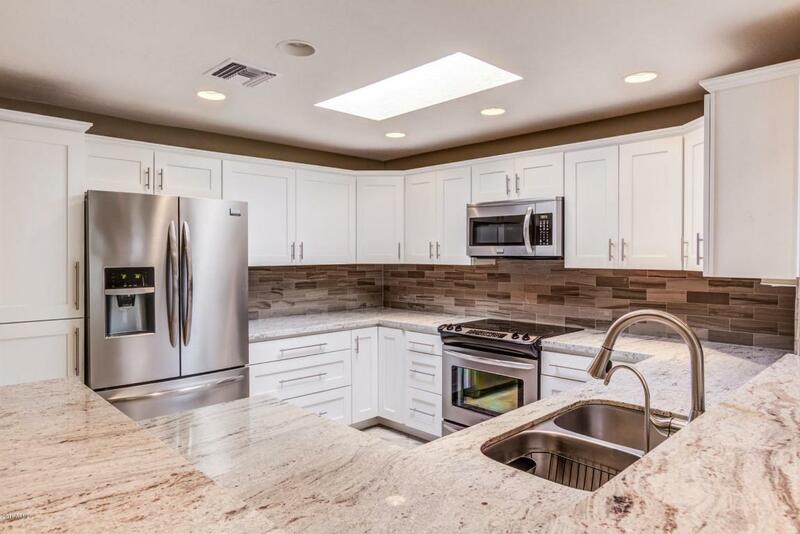 This immaculate, professionally designed home invites comfort and exudes elegance. Features generous living spaces with stylish finishes. 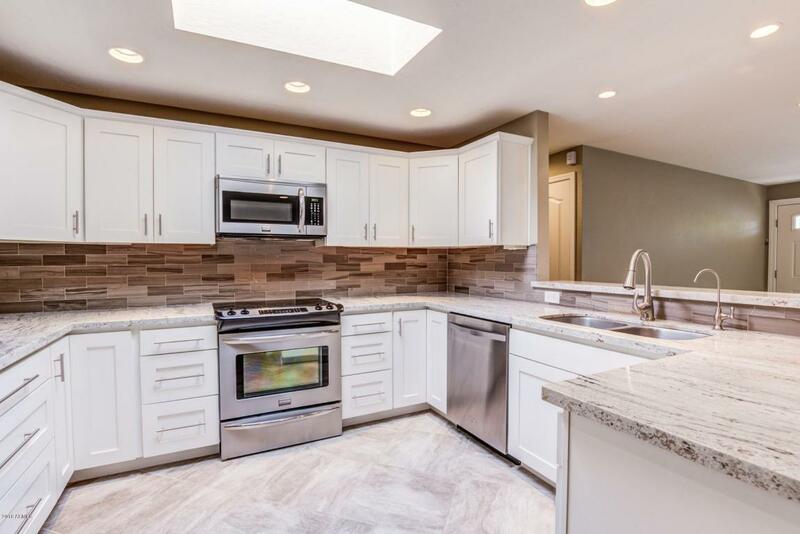 Light and bright kitchen with ss appliances, tiled backsplash, granite countertops, white cabinets, breakfast bar, skylight and plant shelving. 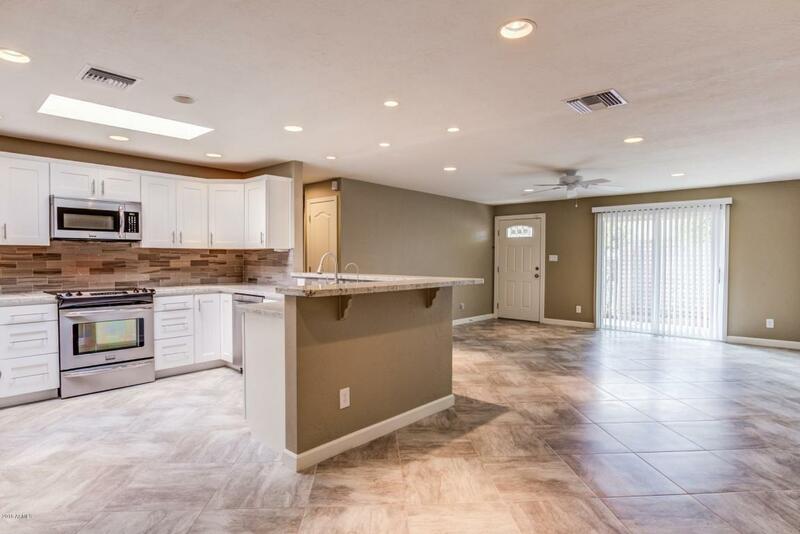 Stunning tile flooring throughout. Spacious bedrooms with plush carpeting. Incredible barn doors throughout. Front covered patio-a perfect setting for relaxing and entertaining! 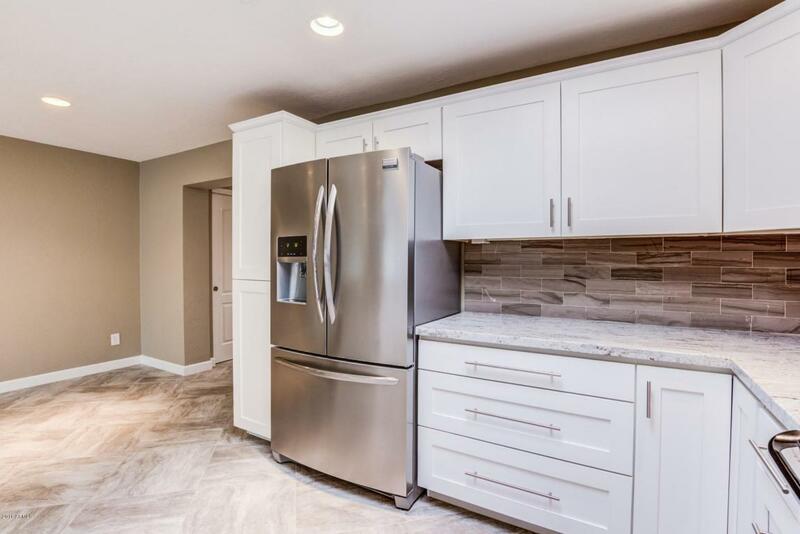 The home also features an ATTACHED FULL 2 CAR GARAGE and is in walking distance to everything that Old Town has to offer! Look no further! Come and take a look at this beauty...See it before it's gone!